Fully permitted 18 unit congregate housing project with municipal water, community septic, natural gas and water all installed and stubbed to each lot. This approved 55+ rental community makes for a great investment! 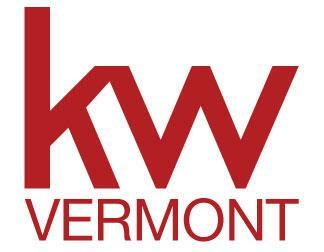 Access and views of Winooski River as well as bike path access and parks close by. Don't miss this amazing opportunity to add this new construction project to your portfolio. Inquire about possible build package!